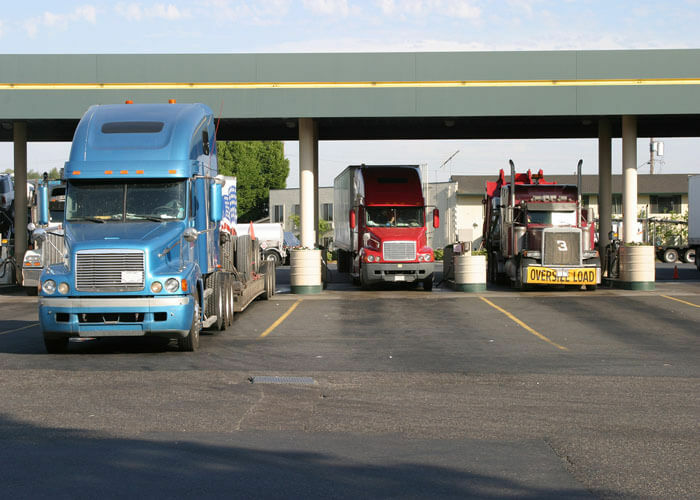 We know truck drivers don’t have a lot of downtime, if you have some time off or if your spouse wants to make a little extra money, there are some easy ways you can make a little extra cash. Who doesn’t want to earn a little extra cash, right? 1. If you have a camera, why not snap some pictures and upload them to stock photography websites? The images can be of anything from trucks at the truck stop, to the scenery, etc. The images can be sold to Shutterstock, Dreamstime, or istockphoto for as much as $5.00 each! 2. Fill out online surveys. There are a lot of reputable paid survey sites online. Some report making as much a couple hundred dollars or more each month by simply filling out surveys on businesses they’re already shopping. BEWARE: Do not send any survey company upfront money! 3. If you’re crafty, consider opening an Etsy store and selling your wares. You can sell kitted items, sewn goods, jewelry and much more on Etsy. 4. Plan trips or be an administrative assistant. At www.fiverr.com, you can offer your services. Some answer emails, send customer service responses, book airline tickets and more. At Fiverr, the jobs go for $5 a service (Fiverr keeps $1 and you take home $4). 5. Do online tasks for companies like Amazon’s Mechanical Turk (www.mturk.com). Mturk pays workers to complete a list of tasks, such as surfing the Web to find products, answering questions and giving opinions. Most of these services don’t pay a lot, but if you do a little bit here and there, the extra $10 here and $5 there can really add up.